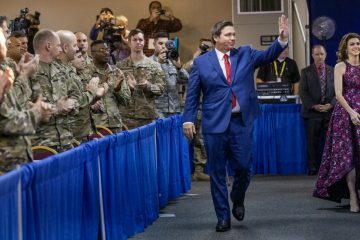 Are politics in Florida truly descending to the lowest level? 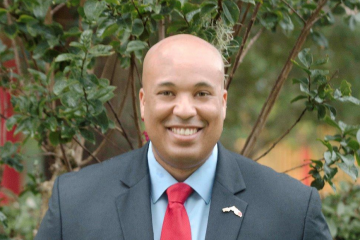 We ask that because of articles appearing around Florida in which the Ron DeSantis campaign accuses Mayor Andrew Gillum of being anti-Israel, and Chris King along with Gillum of being anti-Semitic. As the rabbis of two major Jewish communities in Florida, we object to any campaign using the politics of fear to influence our people. 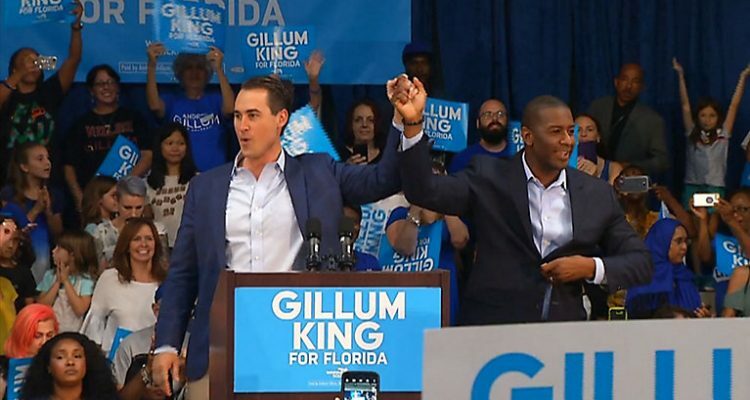 The accusations of Gillum being anti-Israel and anti-Semitic are based on his endorsement by the Dream Defenders, a group connected to Black Lives Matter, which has taken an anti-Israel position. Their endorsement of Gillum has nothing to do with Israel, and everything to do with his concern for racial and bigotry issues in our country. If we were to stoop to that level of politics, we could accuse DeSantis of being a white nationalist, possibly a racist and maybe even anti-Semitic. Why? 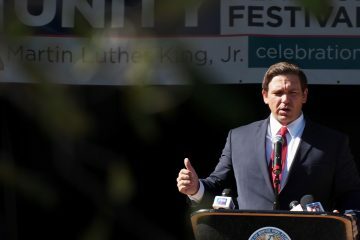 Because DeSantis is a former co-manager of a Facebook page that contained racist remarks. In addition, there are white nationalists supporting his candidacy. Does that actually make him a racist? We would say no because neither of us personally knows Mr. DeSantis; so, to judge him on that level would be totally unfair. However, between the two of us, we know Mayor Gillum and Chris King. I, Rabbi Romberg, have served as the rabbi of Temple Israel in Tallahassee since July 2001. Temple Israel is the largest Jewish congregation along the North Florida I-10 corridor outside of Jacksonville. I met Andrew Gillum 15 years ago through a congregant serving on the Tallahassee City Commission with him. In 2006, our Jewish community lobbied to have Tallahassee become a sister city to Ramat Hasharon in Israel. Then-Commissioner Gillum was extremely supportive of that project and, when it became official, traveled to Israel. I accompanied him and our Mayor at that time on their tour of Israel. I witnessed Gillum’s positive impression of Israel’s great success as a country, answered questions about the country’s history and joined him in exploring Israel’s culture. In later years, Gillum made two more trips to Israel, which taught him the difficulties Israel faces and deepened his appreciation for having strong economic ties between Israel and Florida. It also solidified his opposition to the Boycott, Divestment, Sanctions (BDS) movement. Just as important as supporting policies regarding Israel, Gillum’s has shown strong support for Tallahassee’s Jewish community. Here is one example — Temple Israel’s largest fundraising event is our annual Jewish Food and Cultural Festival. As both a Commissioner and Mayor, Gillum has volunteered numerous times to work at the festival. He never wanted to be the center of publicity or attention, but simply worked alongside a group of our congregants, making and serving sandwiches. I, Rabbi Engel, have been the rabbi of Congregation of Reform Judaism for 21 years. It is Orlando’s and Central Florida’s largest congregation. I am also a co-host of a weekly radio show called “Friends Talking Faith” along with a Reverend and an Imam. Through my interfaith work, and on a personal level, I know Chris King. He and I also have many mutual friends who we are both very close to. It is antithetical to everything I have heard Chris say and do, in public and private, to think that he is anti-Semitic. In fact, he is one of the most open, embracing and empathic religious people I know. After the Pulse massacre here in Orlando, he quickly reached out to support the LGBTQ community as a religious person. He has many close friends who are my synagogue members who he confides in as if they were his own family. The incident that is being used to smear Chris was simply a young adult misspeaking. He has taken responsibility for his words and apologized in a repentant way. This was ignorance and not anti-Semitism. To not admit the difference and use it to smear someone is dishonest. The irony is that at the same time this happened, Chris was being targeted for being a Christian. He knew what it felt like to be targeted and also had a brother who was targeted. I know that as a person of faith, Chris would never do the same thing to others that was done to him. It is simply not in his character, nor in the family that raised him. This charge of Chris King being anti-Semitic is a despicable tactic being used to scare Jews away from him. Jewish Floridians should not fall for this, because our history exemplifies the many times people have branded us and hurt us, without knowing us. For us to do the same to anyone else is inconceivable. 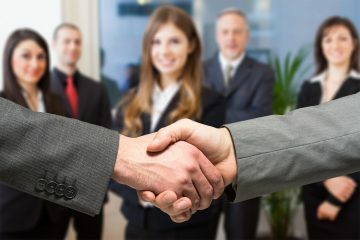 Both of us ask that rather than engage in character denigration, all political candidates and those supporting their campaigns, show respect for Florida Jews by sharing their policy plans regarding economics, the environment, education, health care and yes, continuing to improve our relationship with Israel. The Jews of Florida care about what is best for all people of our great state. You will not impress our community through the low-level politics of personal degradation. Rabbi Steven Engel is from Orlando. Rabbi Jack Romberg is from Tallahassee.